Sri Lanka will be touring India for 3 Tests, 3 ODIs (One Day Internationals) and 3 T20 Internationals matches from 16th November to 24th December. This will be the last series for India at home this season after this they will be touring South Africa for 3 Tests, 6 ODIs, and 3 T20Is. 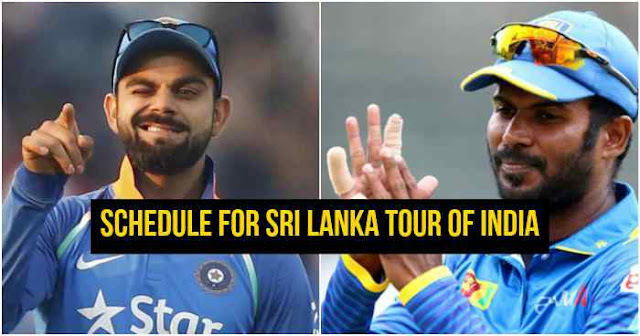 India has visited Sri Lanka this march for 3 Tests, 5 ODIs and 1 T20. Test matches have to be played at Kolkata, Nagpur, and Delhi, while ODIs will be played at Dharamsala, Mohali, and Visakhapatnam. 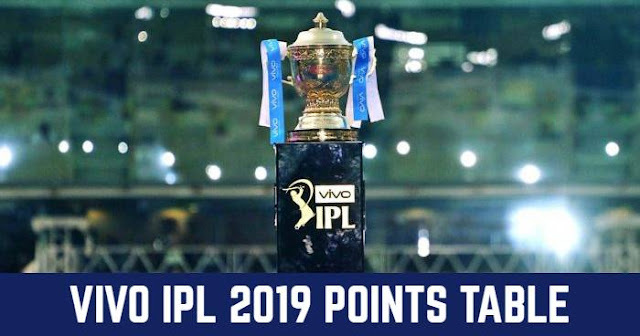 And T20Is will be played at Cuttack, Indore, and Mumbai.